OTTAWA - The federal government is launching a review of the Official Languages Act, saying it is time to modernize the decades-old law. The 1969 law enshrined Canadians' right to receive federal services in English or French. 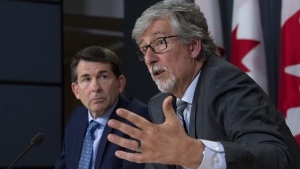 Oversight mechanisms need to be beefed up to ensure rights aren't trampled on, the report said, adding a veiled reference to a furor in Ontario that forced the government to backtrack on plans to abolish the independent office of its French-language services commissioner and shrink a francophone-affairs cabinet post. The Liberals plan a series of meetings, the first taking place Tuesday in Moncton, N.B., and an online consultation that's to result in a final report in June. 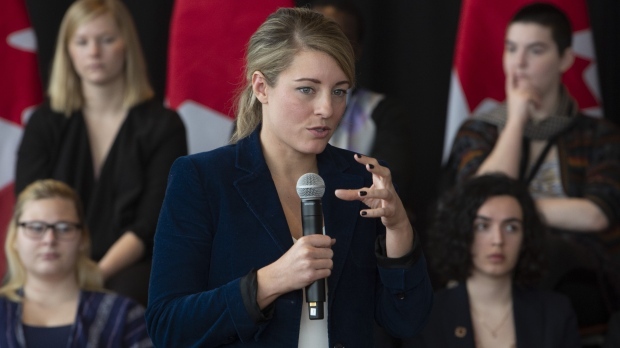 Official Languages Minister Melanie Joly said in a statement that the government wants a modernized act to help minority-language communities "meet the new challenges they face" and ensure the law "can continue to meet the needs of Canadians.